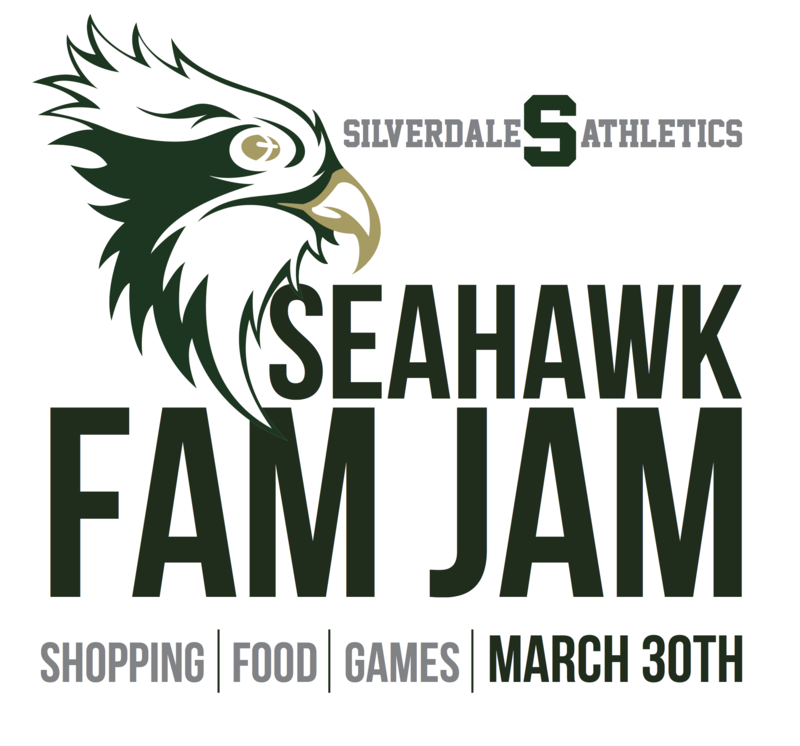 Seahawk FAM JAM is a family-friendly, community-wide occasion that is hosted by the Athletic Department and will take place at Silverdale Baptist Academy at the sports complex. The FAM JAM gates will be open from 12:00-4:00 pm and a large variety of activities for kids of all ages will be offered, including inflatables, slides, face painting, carnival style games, dodge ball, corn hole, skills competition in several sports, and much more. There will be a shopping area with numerous vendors selling and promoting their products, along with various food vendors selling food and drinks. It’s guaranteed to be a fun-filled day, packed with excitement for the entire family.